The year 2013 promises to be an explosive year as far as technological advances and thus releases are concerned. With the numerous releases experienced in 2012 it is quite natural to expect a more vibrant, robust and highly competitive new products arena. Though not all releases in 2012 were success stories it is expected that market players would have learnt from previous failures; and thus better releases are expected in 2013. To some people this line of Sony is known as the Yuga or Sony Xperia Z LTE. This is expected to be out by March of 2013. This smartphone comes with multi touch capabilities of up to 10 fingers. It also may have shatter proof and scratch resistant glass for protection and Timescape User interface. 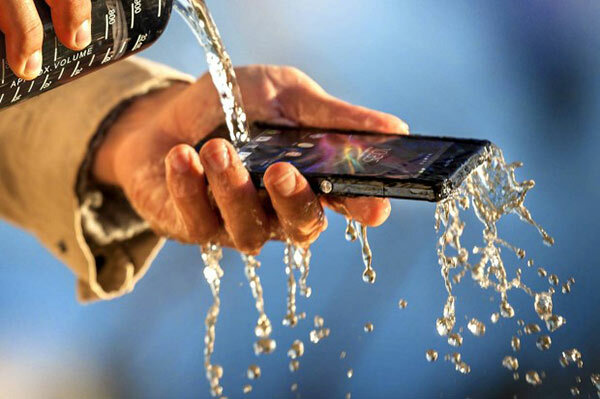 This phone is waterproof up to 1 meter for thirty minutes! This Smart Phone is anticipated to come with Wi-Fi, Bluetooth and a TFT capacitive touch screen. It will be powered by a Quad- core 1.5 GHz Krait CPU Processor. It will use the Android OS, v4.1.2 and can be upgraded to v4.2. It supports both EDGE and GPRS data transfer technologies. It can also provide 2G (GSM) 3G (HSPDA) and 4G (LTE) technologies. It may release in 3 color variants Purple, Black and white. It is expected to have a battery life span of around 40 hours of talk time. It is expected that it will have an extremely long battery life rumored to be in the region of around 120 hours of talk time. 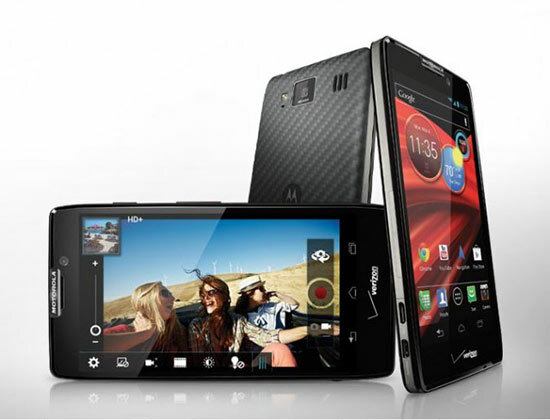 It will run the Android OS, v4.2, a 13 megapixel camera that is rear – facing. It will support both 2G (GSM) 3G (HSPDA) and 4G (LTE) technologies. It is also powered by a 1.50 GHz Snapdragon S4 processor and 2GB of RAM. This mobile phone will come with a flexible display and is expected to be pocket friendly in price. Watch out for it during Q3 of 2013. This Smartphone is a Sub brand of ZTE. 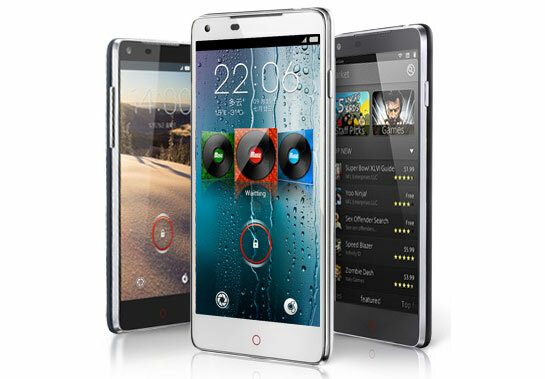 It features QUALCOMM’s 1.5GHz quad core, 2GB RAM and 32GB internal storage. Has a 13 megapixel camera. Supports Wi-Fi Display. It Supports CDMA 2000, WCDMA and LTE. It may have a battery life of around 60 hours of talk time. It runs on Android OS v4.2. At $550 this phone is not cheap. Look out for it in the first quarter of 2013. This phone was released in Q1 of 2013. It supports 2G (GSM) 3G (HSPDA) and 4G (LTE) technologies. It is also powered by a 1.50 GHz Quad-core Krait processor and 2GB of RAM. Runs on android OSv4.1 but can be upgraded to v4.2. This handset comes in a single color of black and a non-removable Li-Po 2020mAh battery. 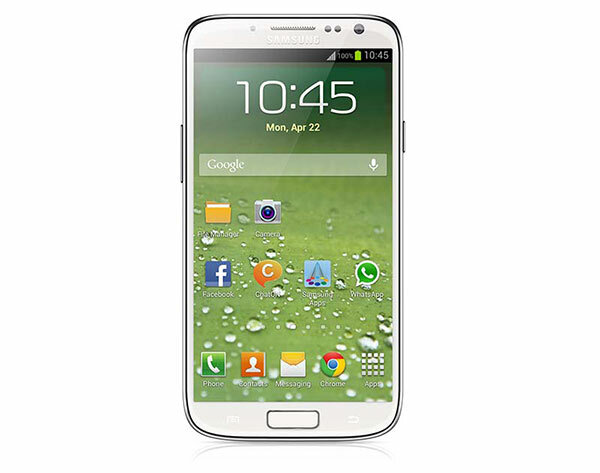 This Mobile is undoubtedly one of the most talked about releases that is much awaited with bated breath. 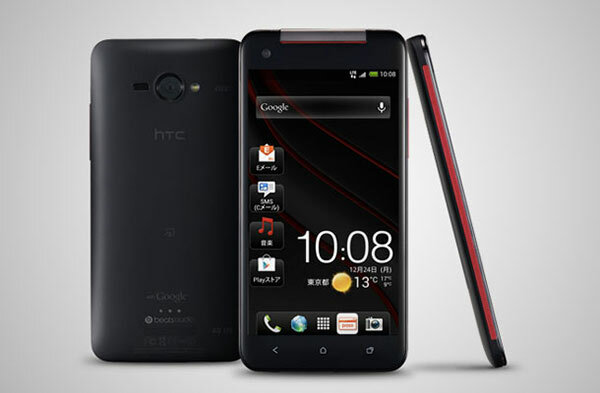 It was due to be released during the first quarter of 2013 but has been pushed forward to the second or third quarter. It is rumored that it will come with a super AMOLED capacitive touch screen with 16M colors and a TouchWiz User interface. It will be powered with a Quad core 2Ghz Cortex A15 CPU. It will also pack 16GB storage and 2GB RAM. It supports both GPRS and EDGE data transfer technologies, It can also be adapted to use 2G (GSM) 3G(HSPDA) and 4G (LTE) It is expected to run the Android OS, v4.2 jelly bean operating system. It will have a Li-Ion battery and have GPS support. It is anticipated to have a 13 megapixel camera to boot. The camera can be used to capture high quality images even in dim light.